One of the most common things that I hear from people regarding prayer or journaling is “I don’t hear from God”. Oh how that breaks my heart. The truth is that we CAN ALL hear from God, we just need LEARN how He speaks to us. 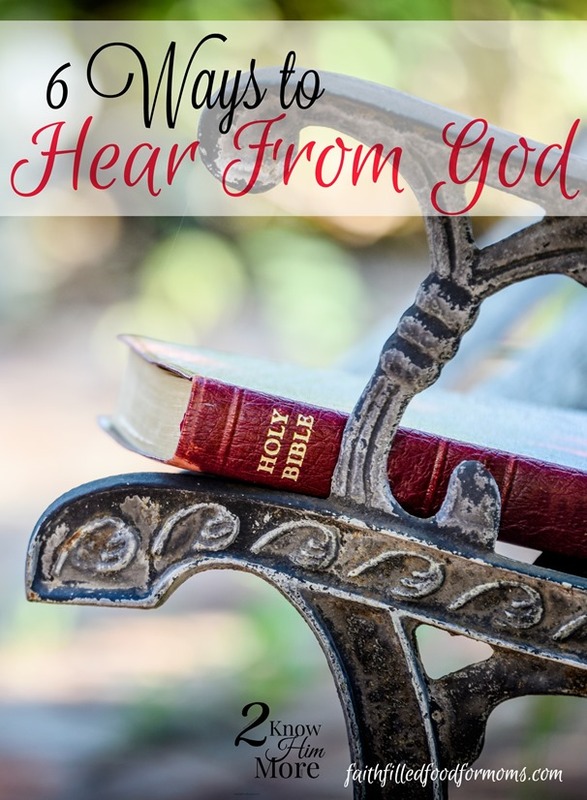 In this weeks Journal Learning Journey: To Know Him More I want to go over some of the ways God speaks to me, and I hope that this will help YOU to see that God is speaking to you also. Grab the printable Scripture below to remind you of this! 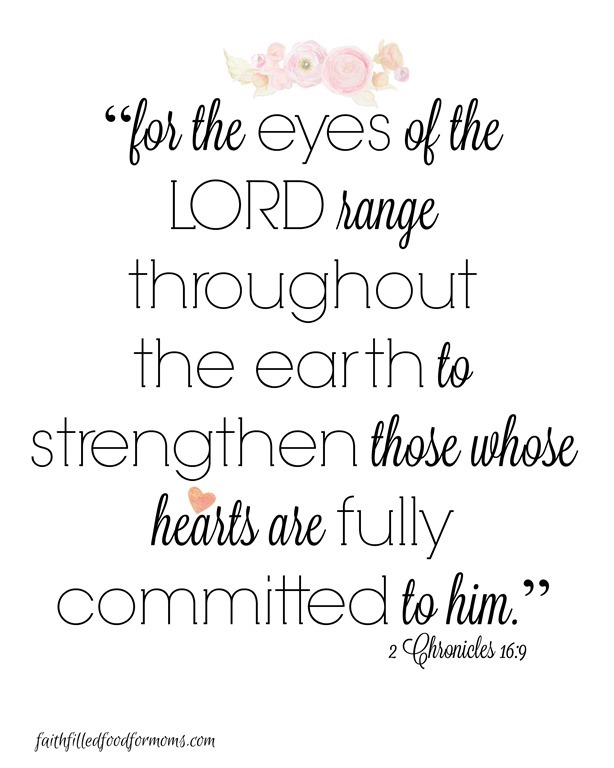 God is looking for your heart, he’s looking to see that YOU are looking for HIM, he knows you and he hears you. We think we can’t hear God, but then are we listening, watching, waiting, believing that God WILL speak to us? Through nature ~ Have you ever looked at an amazing something in nature (sunset, snowflake etc.) and thought “Wow, God is so amazing!” God’s creation, speaks about him! Through people ~ We have all had others, speak into our lives. God uses others MANY times to speak to our hearts. No, not in a condemning way…and if you have “friends” that speak to you like that…time to get new ones…sorry to say. This leads to legalism. I’m talking about people who genuinely care about you, care about sharing truth with you and love God with their whole heart. God can also speak through total strangers, our children and non believers as well! Through circumstances ~ Circumstances can sometimes direct our paths. We may not like where that path is taking us…sometimes it’s good, sometimes it’s not so good. The ONE THING to always remember though, is that God has your very best in mind. Although people can interfere with this, that is where you need to determine which direction you will head and if it is from God or not. That is where reading and knowing God’s Living Word is so very important. Through daily life ~ Sometimes it’s the most mundane boring things that God will use to speak to our hearts. We may be doing laundry or dishes or simply changing a diaper, but be sure of this…God will use it if he knows it will speak deeply into your heart! Through that still small voice : The Holy Spirit ~ Sometimes it is quiet times…like when we are journaling…that we will here is voice. Not in the thunder, not in the wind or earthquake…but gently and quietly, He will speak to you. Did you catch that…in a gentle whisper. The bottom line is this…are we listening and watching? During your journal time this week… Write out as many times as you can remember how and when God spoke to you. Maybe you didn’t even know it was God at the time until now. Thank you so much for these reminders that God is always speaking, but that I’m often just not tuning in. Thank you for sharing your experience and wisdom!